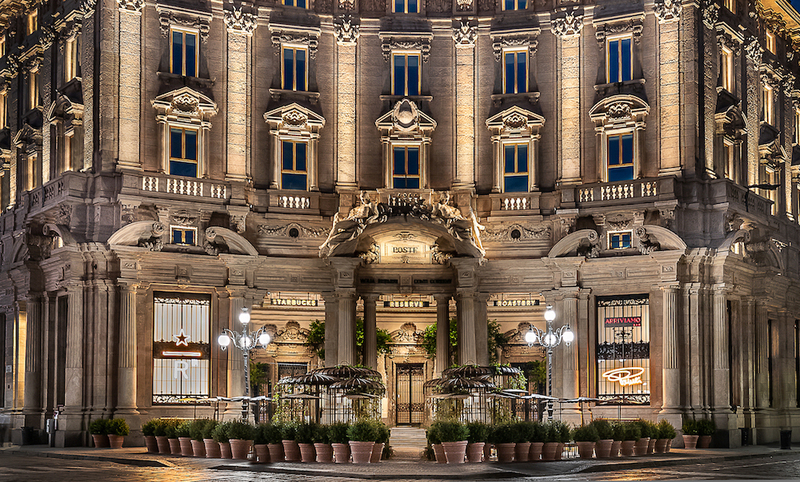 Starbucks celebrates the opening of its first store in Italy and the most beautiful Starbucks in the world: the Starbucks Reserve Roastery in Milan. 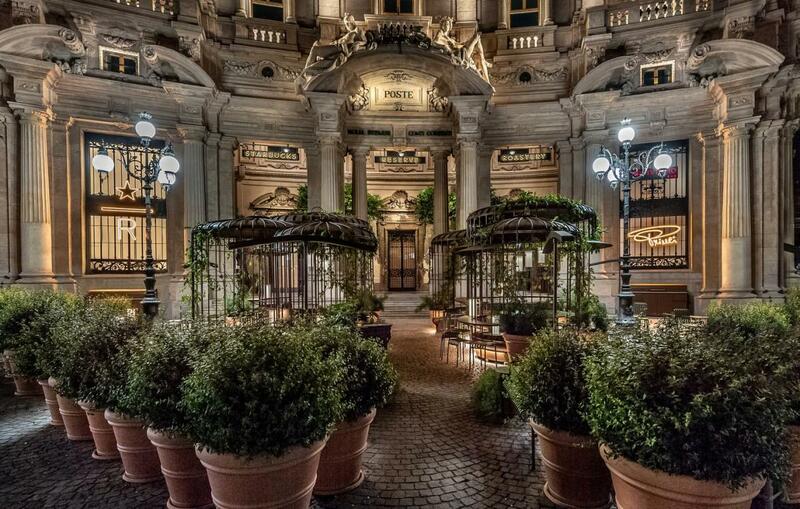 The highly anticipated Milan Roastery is the crown jewel of Starbucks global retail footprint – a place where Italian customers can come to discover the art and science of coffee in a breathtaking environment that is both an homage to the city of Milan and a celebration of everything Starbucks has learned about coffee in its 47-year history. At the heart of the environment is a fully functioning Scolari coffee roaster, manufactured just miles outside of the center of Milan. To the right, customers will find the main bar, where classic espresso beverages mingle with cutting-edge coffee innovation. 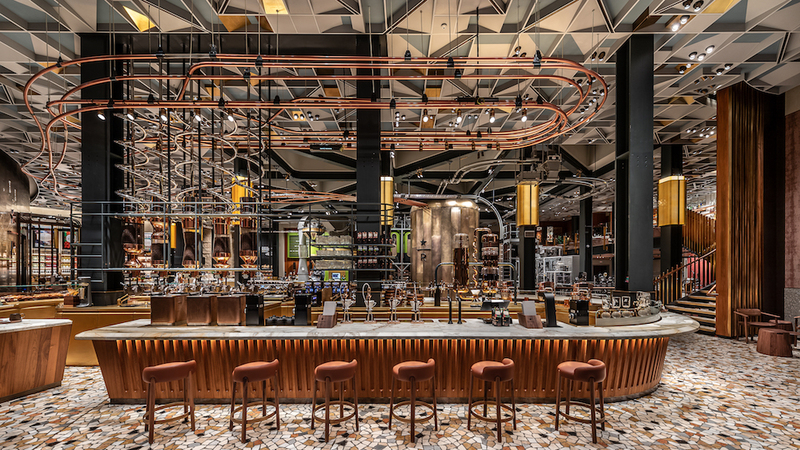 The wood-fronted bar features fluting, which echoes a motif found in Italian architecture throughout history, and is topped with marble sourced from the world-famous quarries of Tuscany. Upstairs on the mezzanine, customers can discover ArriviamoTMBar – where mixologists are on hand to create specialty cocktails behind a 10-meter-long (30 feet) marble bar carved from a single block of Calacatta Macchia Vecchia. And finally, to the left, customers will see upon entering a PrinciTM Bakery, complete with a wood-fired oven, built brick by brick, onsite by hand using a crew of masons and artisans.